CybAero, a vertical lift UAV developer, said the Swedish Agency for Non-Proliferation and Export Controls approved export permits for a $7.5 million order a Chinese customer placed for its APID 60 unmanned helicopter, the company’s largest order, as published on ainonline website. The approval of the transaction seems puzzling given the fact that similar transactions by Israeli manufacturers were vetoed by the US. In a press release, CybAero said the end user will operate the APID60 from ships. The company will begin deliveries later this year. 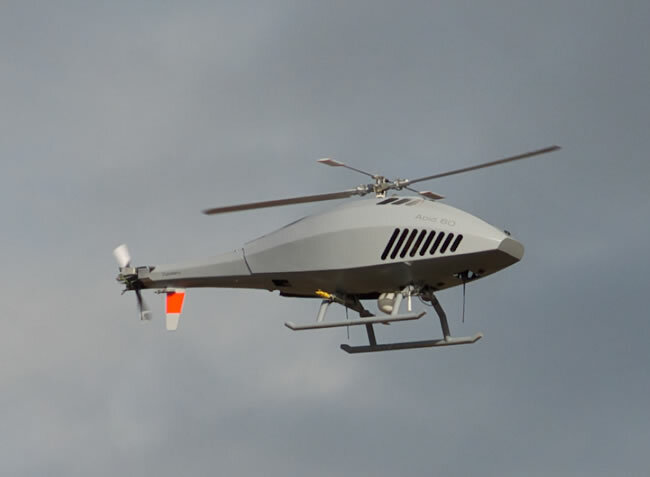 CybAero, based in Linköping, Sweden, was formed in 2003 from a research collaboration between Linköping University and the Swedish Defense Research Agency dating to 1992. The company became profitable in 2010.